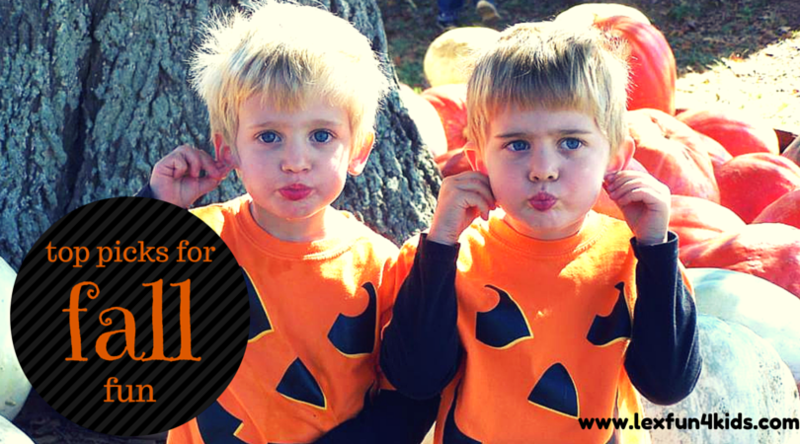 Fall is coming and it’s a great time to plan some family fun! The Bluegrass has so much to offer year round but fall is a great time to check out some special events and places that offer wonderful fall fun. 1. Keeneland – Fall meet is a beautiful time to enjoy a day at the races! There are special Kids Club Events, Sunrise Trackside fun as well as Halloween activities planned! 2. Get lost in a corn maze! Many local orchards and farms offer corn mazes to enjoy. Have fun on an adventure with the family at a uniquely fall event. For a listing of great corn mazes click HERE. 3. Get dressed up! It’s Halloween but there’s so much more than just Trick or Treat. McConnell Springs, the birthplace of Lexington, has a special event each year called Little Goblins Galore. For just $5 kids can enjoy a day of games, activities, and treats through the park. 4. Pick a pumpkin! Local orchards and pumpkin patches offer sprawling fields of orange. Take a hayride, enjoy a super slide and some playtime, grab some apple donuts and more at a variety of local spots. They each have something unique so try a new one each year or visit a variety each season! For listings of local orchards click HERE and pumpkin patches click HERE. 5. Get treats! 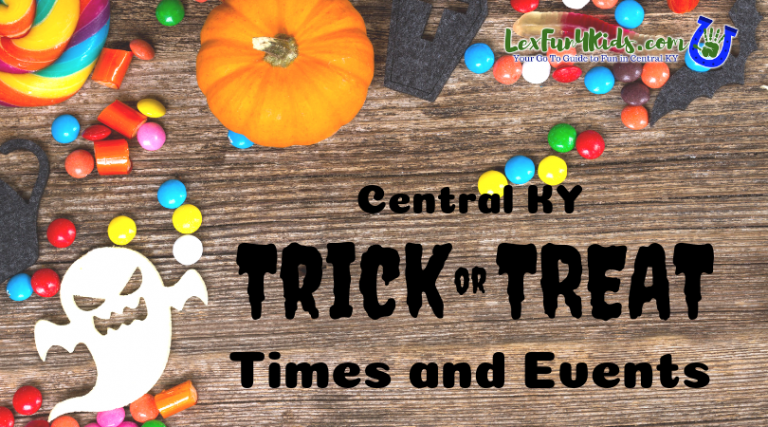 There are local fall festivals and trick or treat events all around the area. Find a complete list that will be updated as we get closer to October HERE. 7. Enjoy the beauty of fall on a train ride! 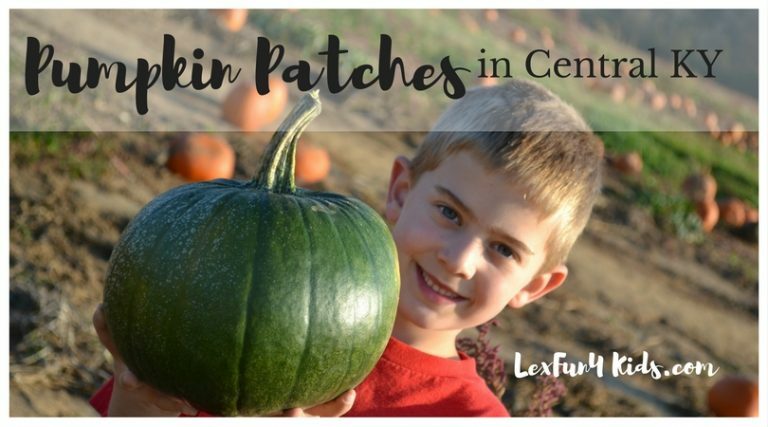 The Kentucky Railway Museum is hosting The Great Pumpkin Patch Express on September 29 – 30th, 2018. Pick a pumpkin and take photos with Snoopy while you create great memories! 8. Party for the Pumpkins! 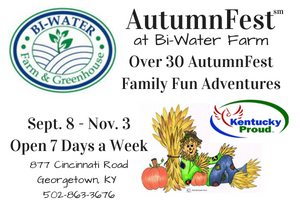 The Kentucky Children’s Garden and the arboretum offer a day of fun for all ages! This is set for October 13th, 2018 from 2 pm – 6pm. For more information click HERE. 9. Get SCARED! 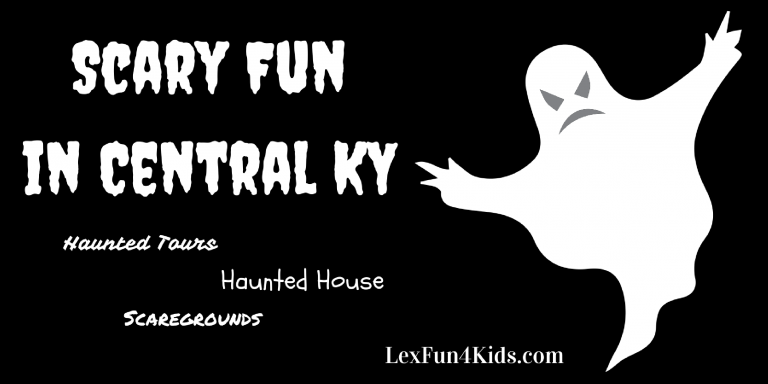 Teens will enjoy some spooky fun in the Bluegrass. For a listing of local ‘scary’ events click HERE. 10. This year the annual tradition of PumpkinMania at Transylvania is back! In late October every year you can enjoy food trucks, music, trick or treating and hundreds of pumpkins lining the steps at Old Morrison! 11. Check out a bit of history and fall fun at HarvestFest at Shaker Village of Pleasant Hill on September 29 & 30, 2018. They also have special events in October planned including Spirit Strolls, hayrides, and Halloween Fun! 12. Check out a fall festival like the Winchester Pioneer Festival (August 31 – Sept. 2, 2018), Spoonbread Festival (and Balloon Glow) on Sept. 21 – 23, 2018, Japan Summer Festival on Sept. 8, 2018 as well as many others!. 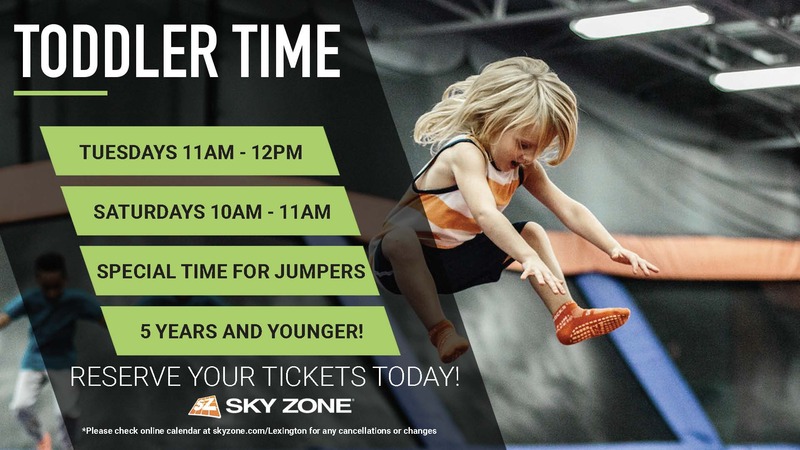 Lots of kid friendly activities to go along with it as well! For a monthly list of local festivals CLICK HERE. 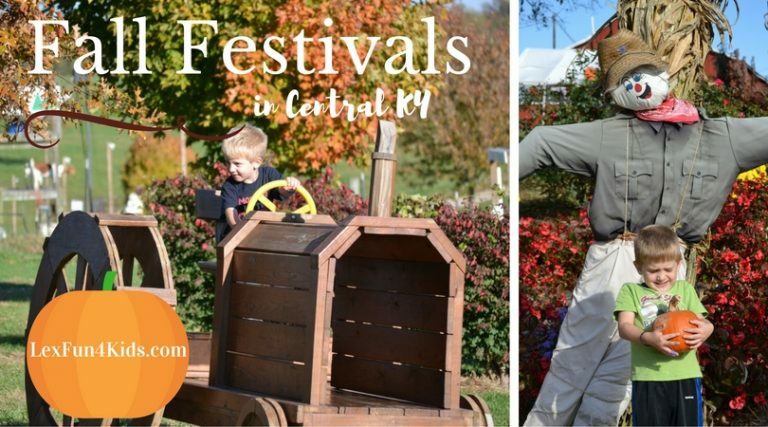 Click for more listings for Fall Festivals!